Roger Miller | Will You Miss Me When I'm Gone? Back in February — it seems such a very long time ago — I stopped by at The Bell House in Brooklyn to catch a double bill featuring two of my favorite bands. Speed the Plough at The Bell House in Brooklyn, N.Y., on Feb. 7, 2014: Ed Seifert, Toni Paruta Baumgartner, Mike Baumgartner and Cindi Merklee. The show was awesome, as expected. 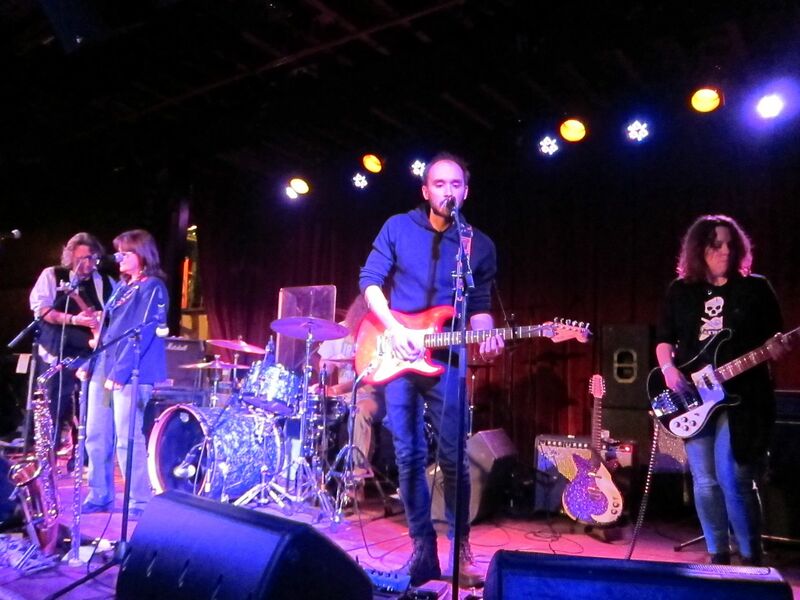 And the crowd — packed with more than a few familiar faces from Maxwell’s — was enthusiastic. So step into my time machine and get a look at some shots from the show. If you were there, the pics will spark some good memories. If you didn’t make it, I apologize if my images make you envious. 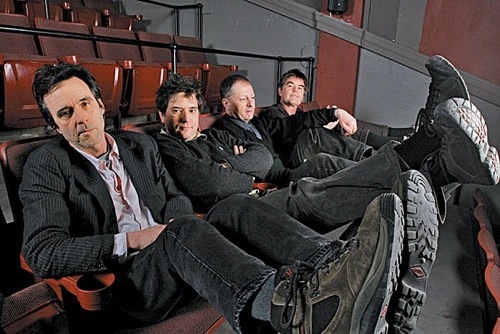 Seminal Boston post-punk band Mission of Burma is a late addition to the schedule of shows during the final days of Maxwell’s in Hoboken. 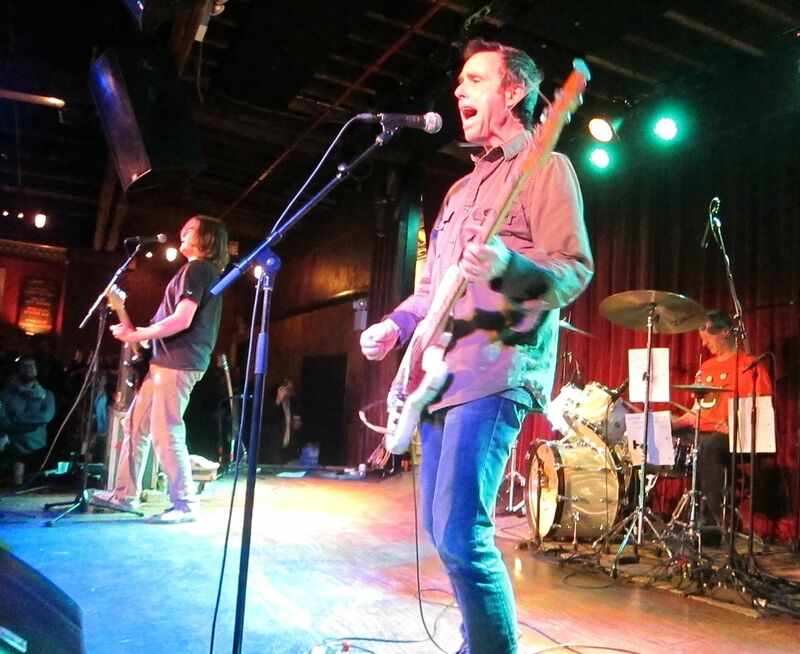 MoB, which comprises founding members Roger Miller, Clint Conley and Peter Prescott, plus Bob Weston who long ago replaced original tape manipulator/sound engineer Martin Swope, has been added in two time slots — 6 p.m. and 9 p.m. — on Sunday, July 28, just days before the club’s last show on July 31. While bands from Sonic Youth to R.E.M. 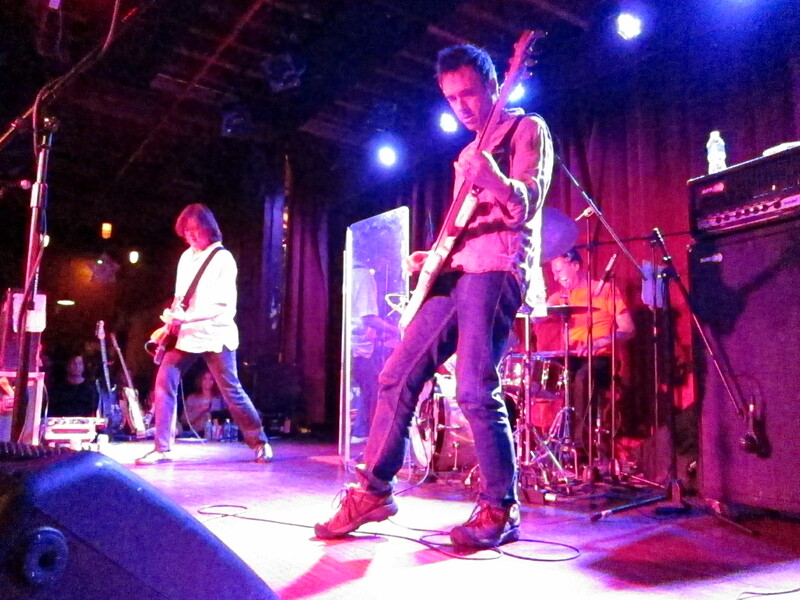 have cited Mission of Burma as an influence, the band’s strongest Maxwell’s connection is with Yo La Tengo. But don’t expect to see YLT’s Ira Kaplan, Georgia Hubley or James McNew in the crowd or onstage for this one. YLT is playing the Fuji Rock Festival in Niigata Prefecture, Japan, that day. With a little luck, they’ll be back to New Jersey in time to take part in Maxwell’s closing ceremonies.